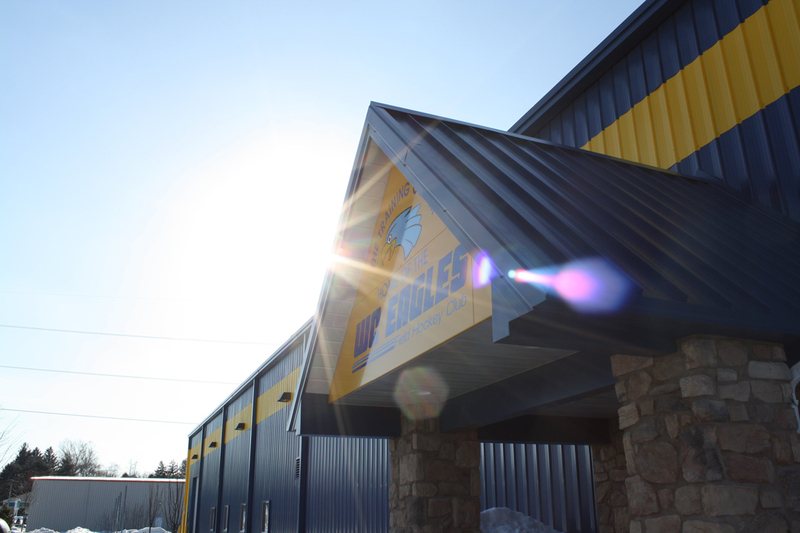 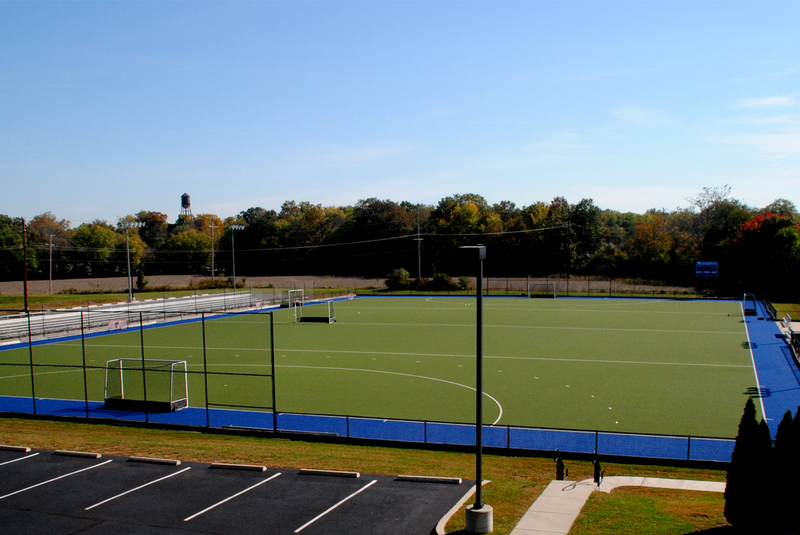 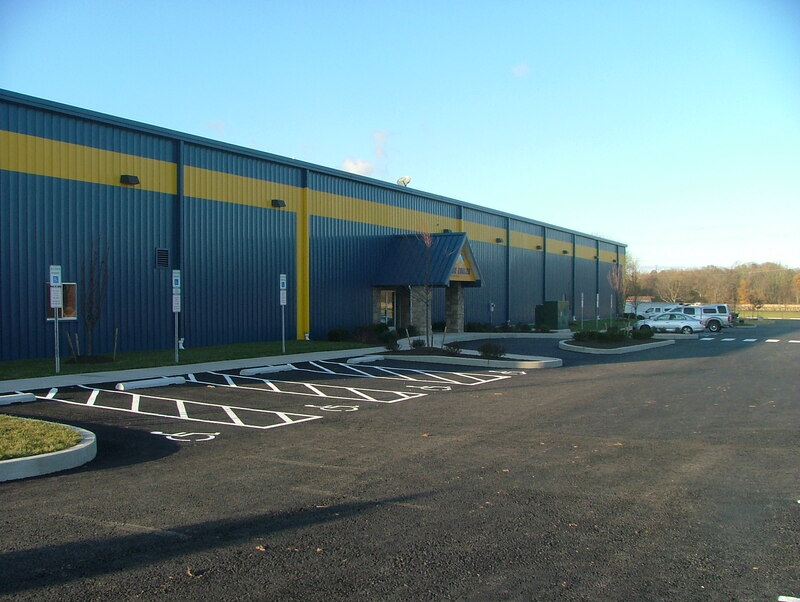 The Training Center is the home of WC Eagles Field Hockey Club. 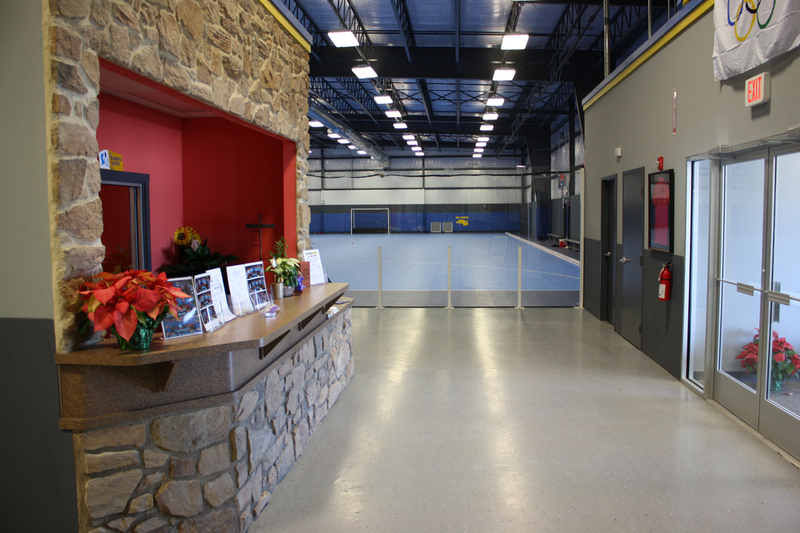 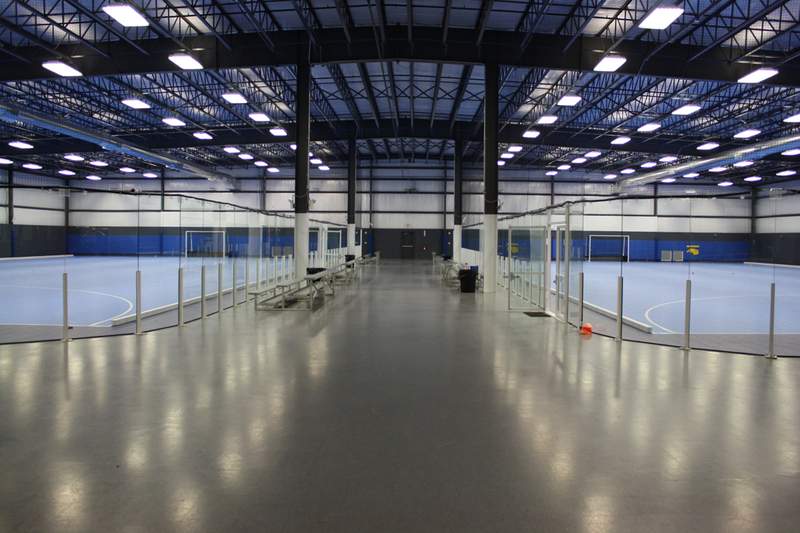 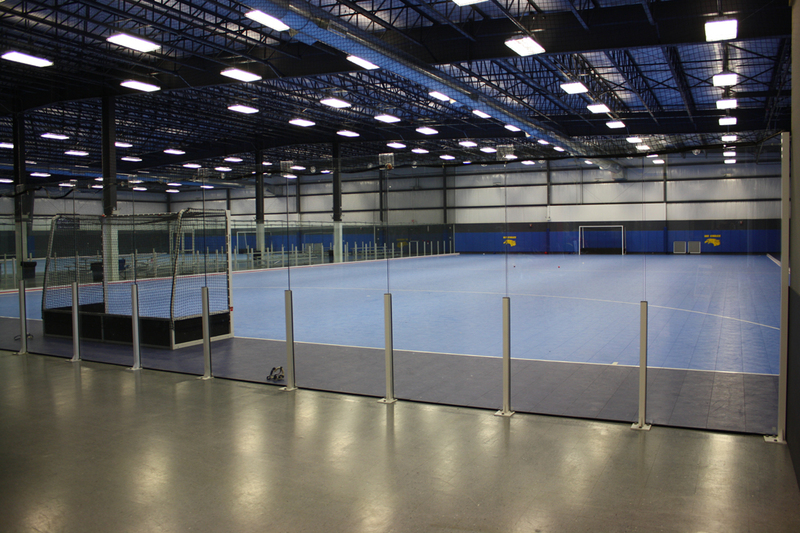 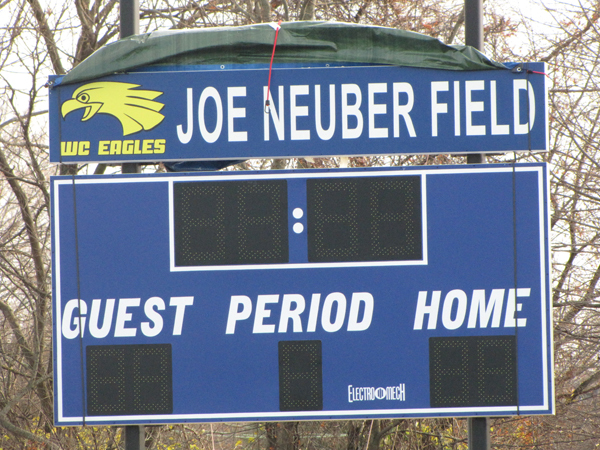 Built in 2008, this field hockey specific facility features 3 indoor courts and the spectacular Joe Neuber Field, our gorgeous outdoor stadium with a state-of-the-art TigerTurf playing surface. 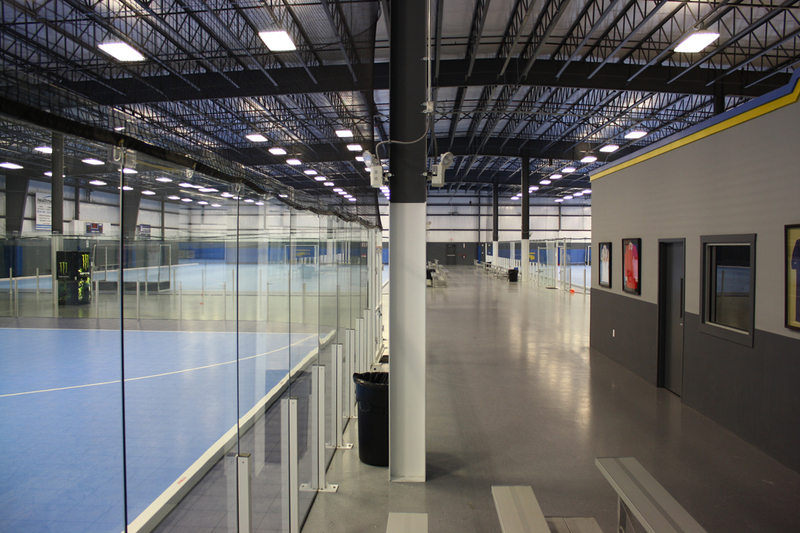 Inside, each court is surrounded by 8-ft glass panel boards which extend to the floor to give unobstructed views of the action. 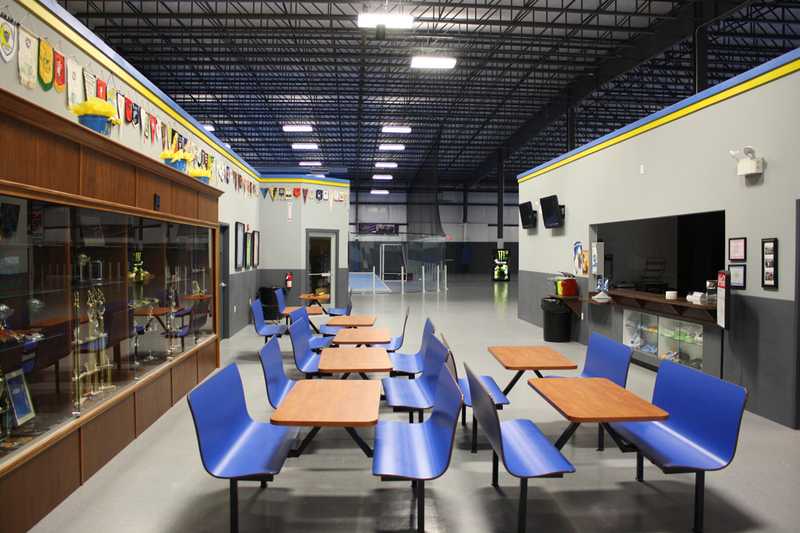 You’ll also find a fully equipped snack bar, meeting rooms, a weight room and a merchandise shop where you can find all your WC Eagles apparel and accessories.